Npr Radio did a piece on me. 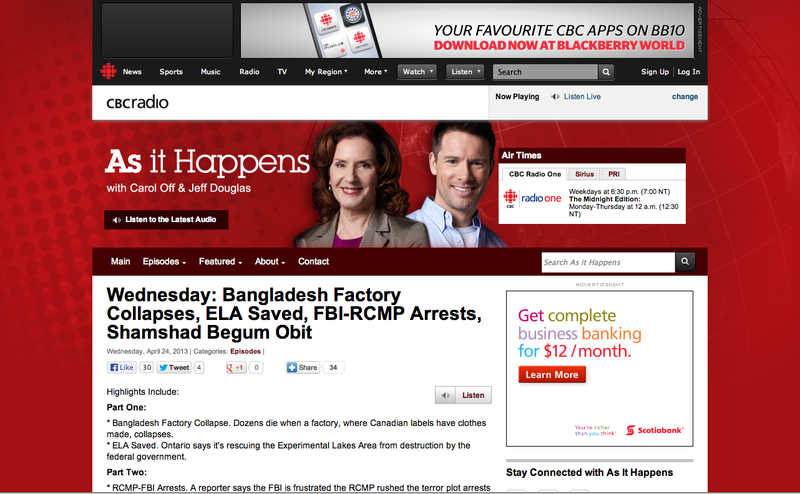 http://www.cbc.ca/asithappens/episode/2013/04/24/wednesday-ela-saved-bangladesh-factory-collapses-fbi-rcmp-arrests-shamshad-begum-obit/ Feel free to repost.All my art profits go to charity. She was one of the first squirrel mommy’s my squirrel mommy made friends with here in Austin.And she has a adorable chubby squirrel named Mr Nut!